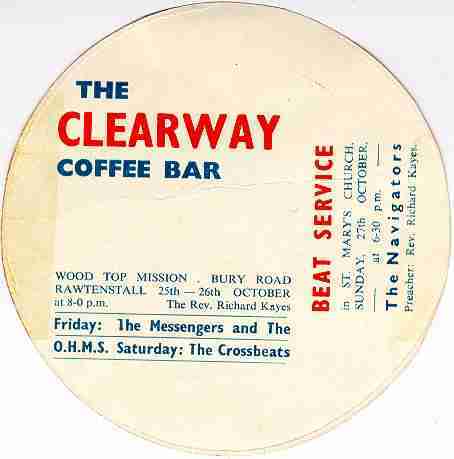 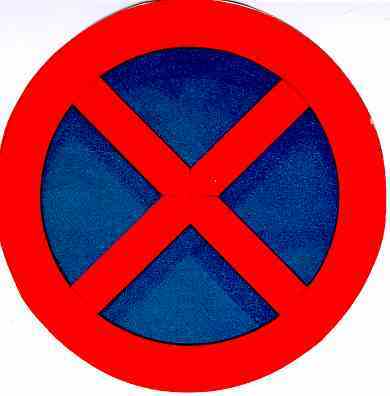 The emblem on the right is the UK road sign for a "Clearway"
Our meeting at the "Clearway Coffee Bar" on 26 October 1968 was held at Wood Top Mission, 199 Bury Road Rawtenstall, and you'll see that the advertising above also mentions a Friday Coffee Bar with the Messengers gospel group at the same venue. 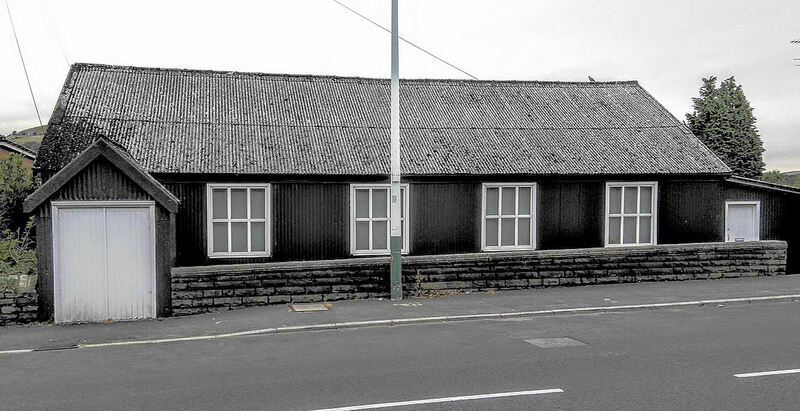 It also advertises a Sunday "Beat Service" at St Mary's Church, Rawtenstall with the Navigators. 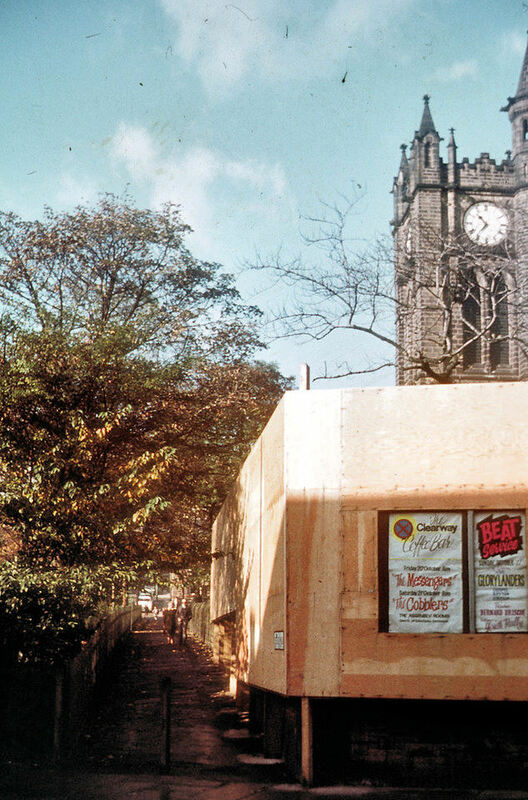 It shows St Marys Church one year before (around October 1967) when work was taking place on the graveyard in order (I think) to widen St Mary's Way in connection with the "Fold Pass".